Join Emma and Jake in the final installment of the original Carrero trilogy. 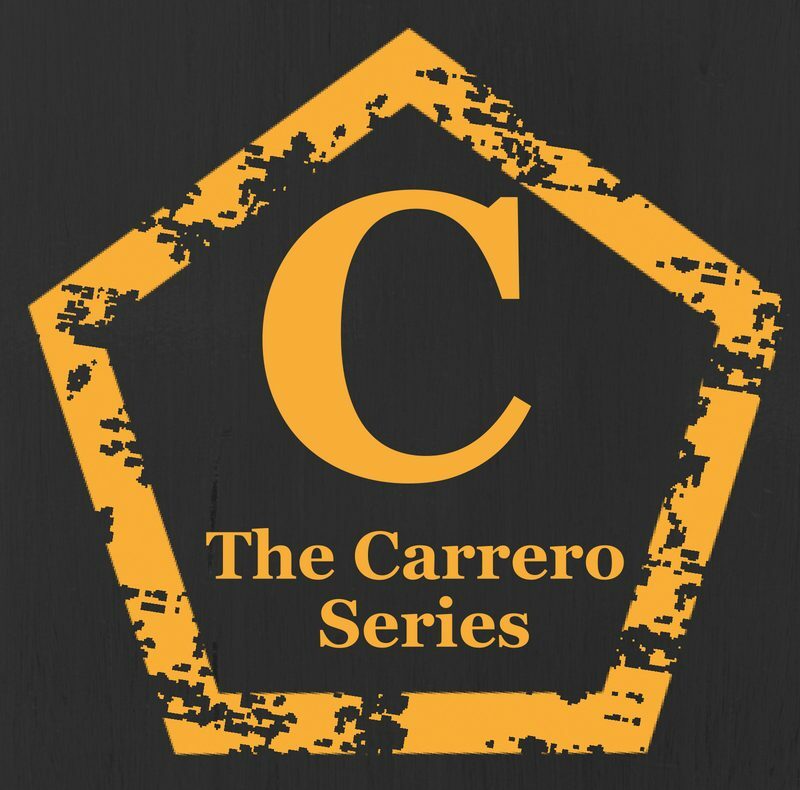 The Carrero Series is an emotional roller coaster of epic proportions, spanning an entire series and two high powered families. Flawed but addictive characters, and a roller coaster ride of emotions. Previous postMaking a weighted sensory blanket for my son.